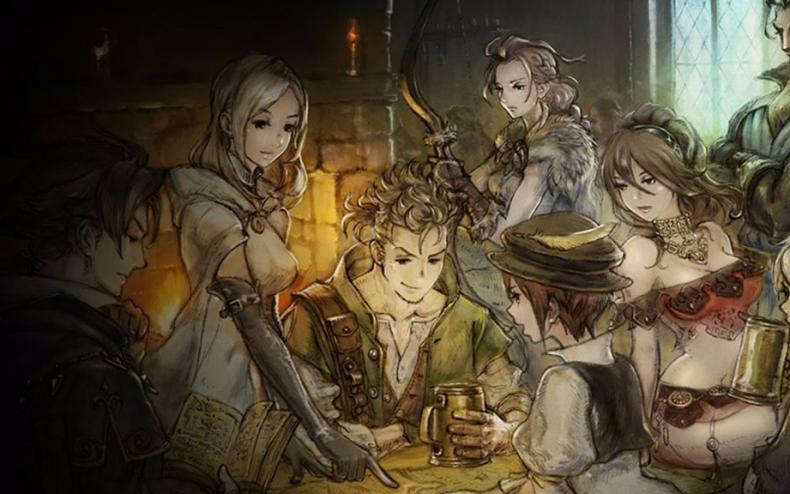 Will Octopath Traveler be a Switch-exclusive forever? Could it come to PC? Square Enix has been one of the biggest supporters of the Nintendo Switch at launch, and as such they’ve provided a plethora of titles for them. 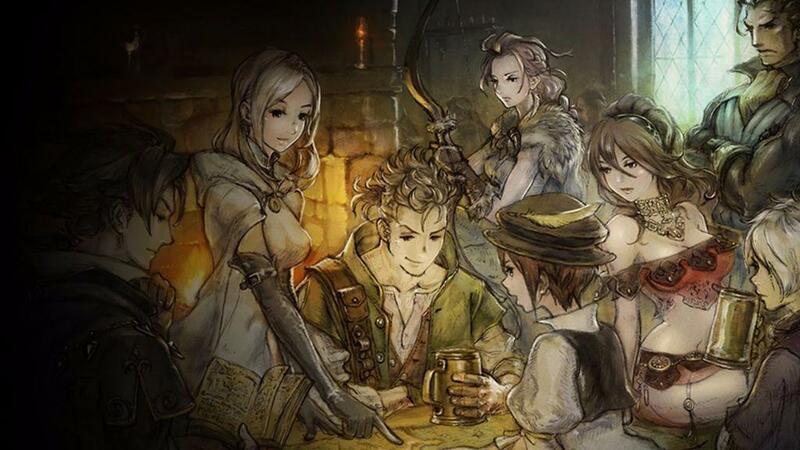 Including the exclusive title Octopath Traveler, which sold over 1.5 million units on the system over the course of about a year (it came out in July 2018). But, a now deleted post on the Square Enix Blog seems to indicate that the title will soon be coming to Steam and the Square Enix store. Many spotted the post before its deletion and it seems to indicate that it will simply be the game in its entirety coming to the services, no additional content for it. Should this be true, it should not be a slight on the Switch, far from it. As noted, it sold over a million copies, and it was highly-anticipated upon its release, and a sequel is being made for the Switch right now. This is merely another opportunity for Square Enix to expand the games reach, perhaps even bringing more sales to the sequel title and the prequel mobile title that’s coming as well. We’ll keep you posted on this matter.